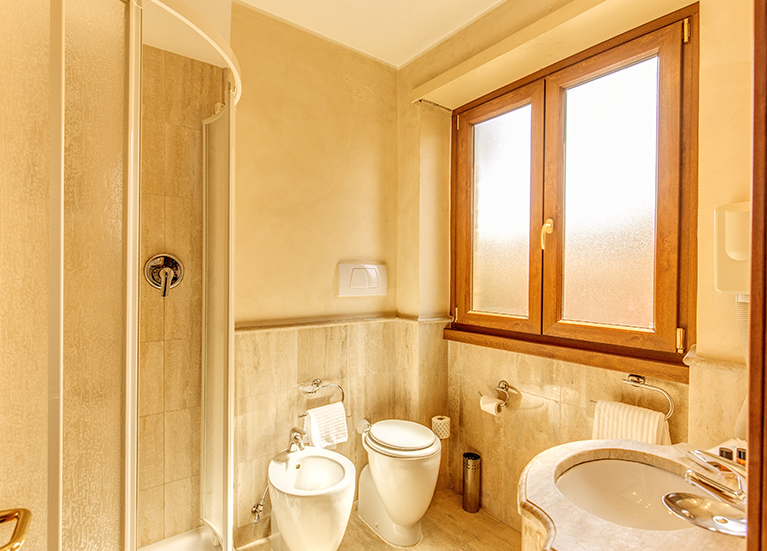 At the Hotel Farnesina Rome we are keen to ensure that our guests have as comfortable a stay as possible. To this end, our highly trained multi lingual staff are on hand 24 hours per day at our hotel reception to assist you however we can. Whether this be providing general information on what to see or where to go, or helping with reservations of restaurants, theatres, sport tickets or shows, we are here to make sure you are well looked after. Friendly, attentive and professional we seek to offer a personal touch to our dealings with guests and this also applies to our business guests who wish to make use of our meeting room facilities complete with Wi-Fi internet access and audio visual equipment. To make sure that guests are ready to enjoy the wonders Rome has to offer, we also offer a complimentary buffet breakfast on our roof terrace or in your room to set you up for your daily activities. Take a look at our Rooms page to learn more about our facilities and also see our Photo Gallery for a more visual representation. When completely satisfied, be sure to use our booking system to make your instantaneous booking with complete security and at the lowest possible prices. Free Wi-Fi internet access throughout the hotel.